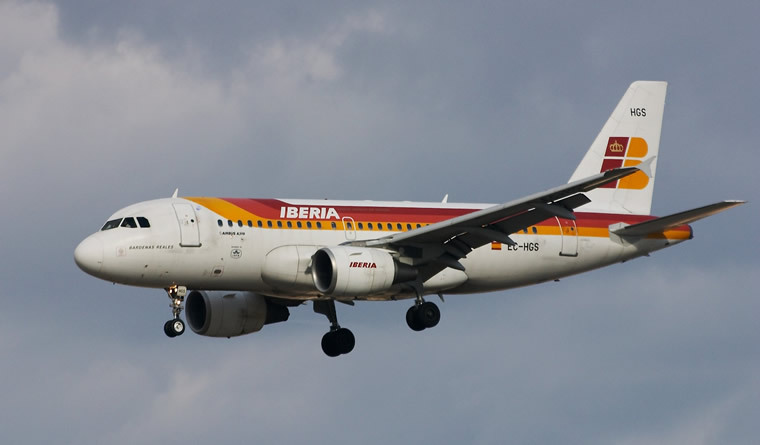 The A319 is a shortened, minimum change version of the A320. With virtually the same fuel capacity as the A320-200, and fewer passengers, the range with 124 passengers in a two-class configuration extends to 3,600 nautical miles (6,900 km), the highest in its class. 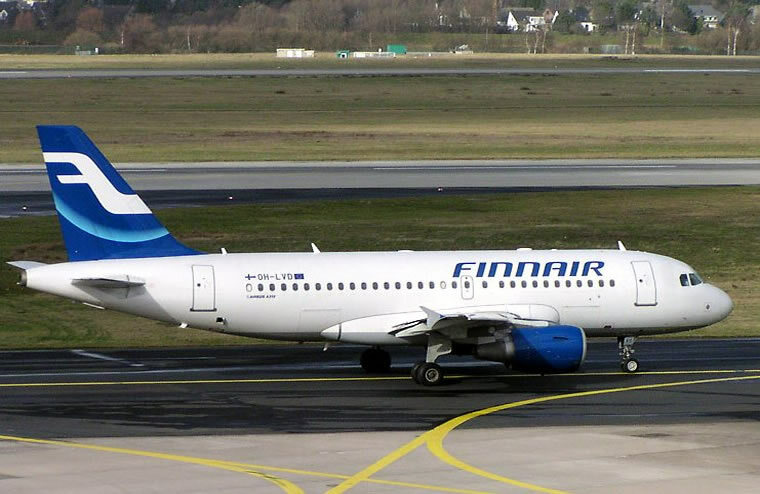 The A320 and A319 are the most popular variants of the A320 family. In 2003 easyJet took delivery of A319s with smaller galleys (as easyJet does not serve meals) and 156 seats in a single class configuration. To satisfy evacuation regulations, additional over-wing exits were included. It is powered by the same types of engine as the A320. JAA certification and service entry, with Swissair, took place in April 1996. It was the first commercial aircraft to land in Antarctica, on a flight from Australia. The A319CJ is used by the Escadron de transport, d'entraînement et de calibrage which is in charge of transportation for France's officials and was also ordered by the Flugbereitschaft of the Luftwaffe for transportation of Germany's officials. Since 2003, an ACJ is the main presidential aircraft of Brazil, Venezuela, Thailand, Czech Republic, and Malaysia. Like the shortened A319, the A321 is a minimum change, in this case stretched, development of the successful A320. The A321 program was launched in November 1989 and the first development aircraft first flew on March 11 1993. European certification was awarded in December that year. Compared with the A320 the A321's major change is the stretched fuselage, with forward and rear fuselage plugs totalling 6.93m (22ft 9in) (front plug immediately forward of wing 4.27m/14ft, rear plug directly behind the wing 2.67m/8ft 9in). The basic A321-100 features a reduction in range compared to the A320 as extra fuel tankage was not added to the initial design to compensate for the extra weight. To overcome this Airbus launched the longer range, heavier A321-200 development in 1995 which has a full pax transcontinental US range. This is achieved through higher thrust V2533-A5 or CFM56-5B3 engines and minor structural strengthening and 2900 litres (766US gal/638Imp gal) greater fuel capacity with the installation of an ACT (additional centre tank). 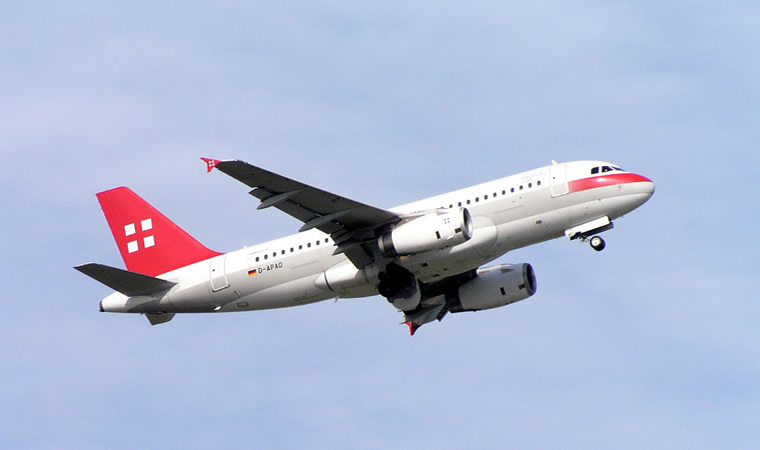 The A321-200 first flew from Daimler Benz (later DaimlerChrysler, now Daimler AG) Aerospace's Hamburg facilities in December 1996.